Departing from the port of Naxos and after 45 minutes of travel, the boat arrives to the island of Delos, a “floating” archaeological site dedicated to god Apollo. On Delos the entrance fee is 12,00 euro per person. With a 3 hour stop, visitors have the time to admire the unique archaeological site. 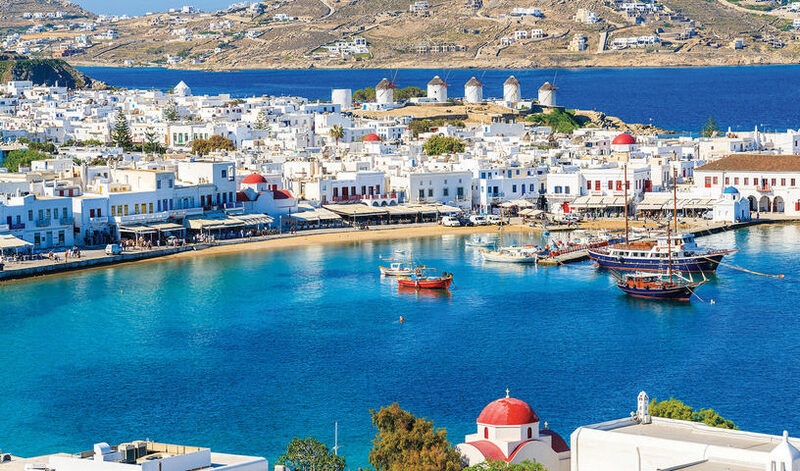 Half an hour away is the cosmopolitan island of Mykonos. 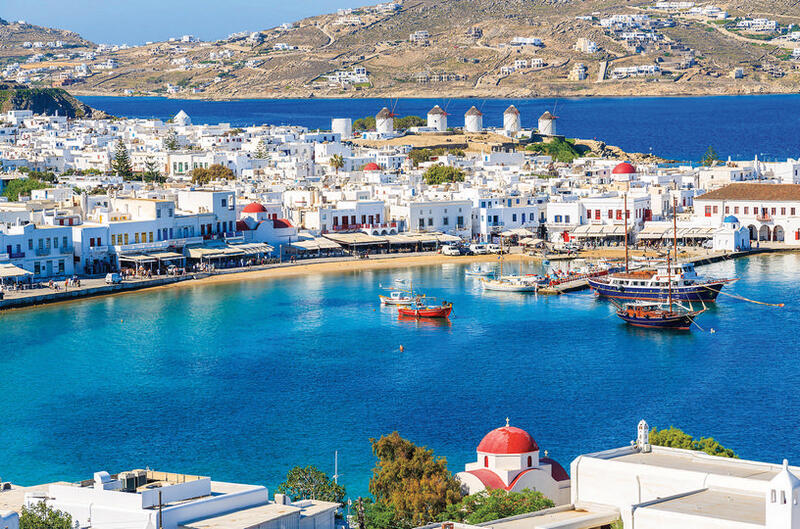 A four hours stay gives the opportunity to walk through the beautiful streets, visit the famous “Little Venice” and enjoy a stroll through the shops on the island. There are no photos with those IDs or post 2816 does not have any attached images!